Exit from either program by entering ~. To reduce cost it has only one programming port, and no debug port. 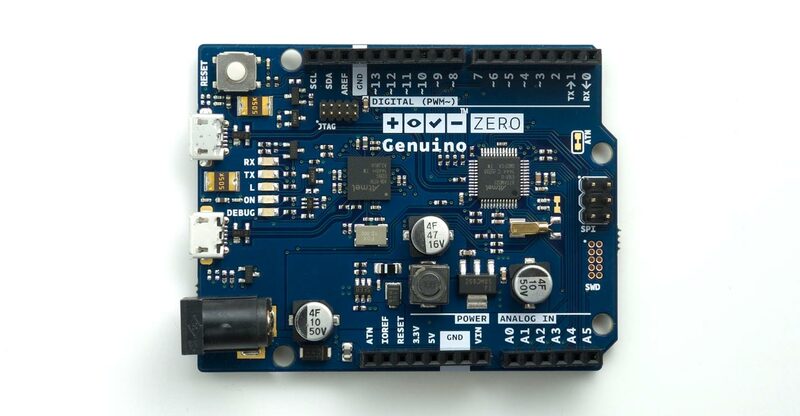 Note that earlier versions of this board didn't seem to talk to the Arduino IDE correctly (and incidentally, had an annoyingly bright red power LED). Recent boards seem to work fine (and have a nice faint power LED). 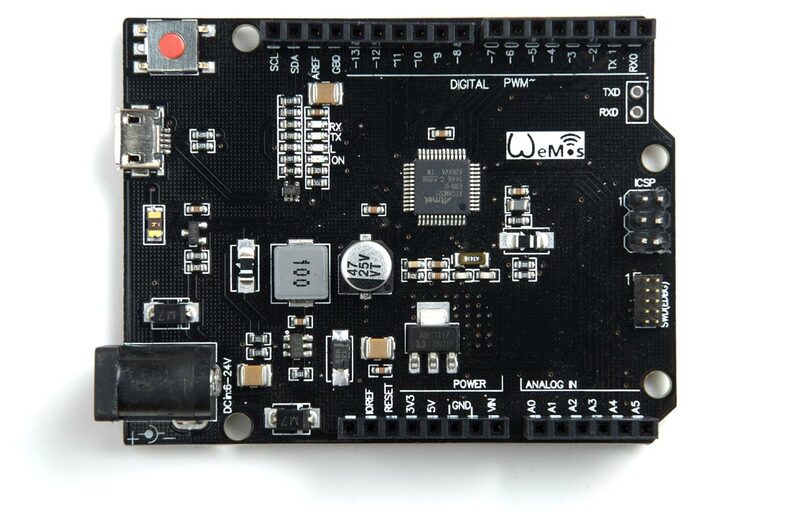 ^ Wemos SAMD21 M0 board on Banggood.